I’m a wee bit weary after this one. This was one long ramble. It was warm as well. 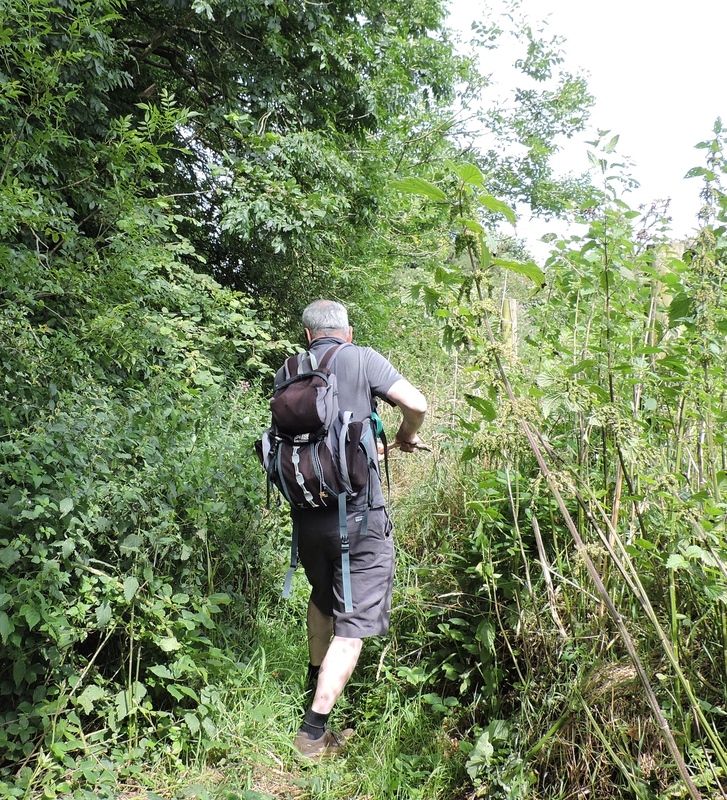 And we had to fight our way through overgrown paths swiping at nettles and brambles with big sticks. Well…..to be honest, Mr RR swiped and swung with a big stick, I just wandered along behind clutching a twig and sighing dramatically. Mr RR fighting his way through the jungle!